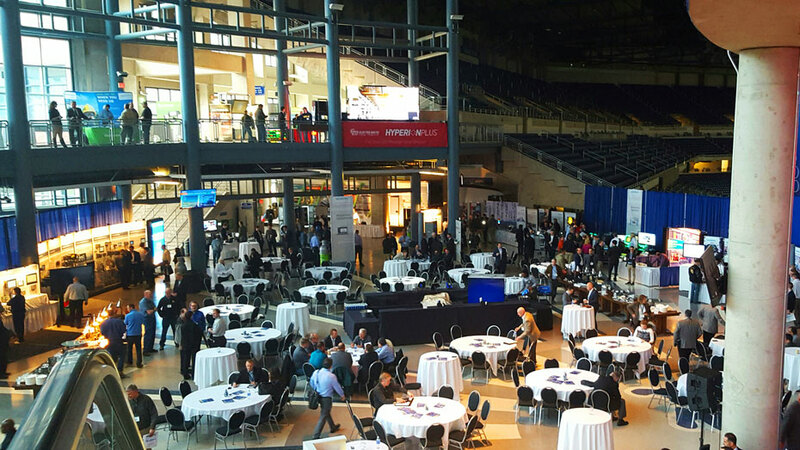 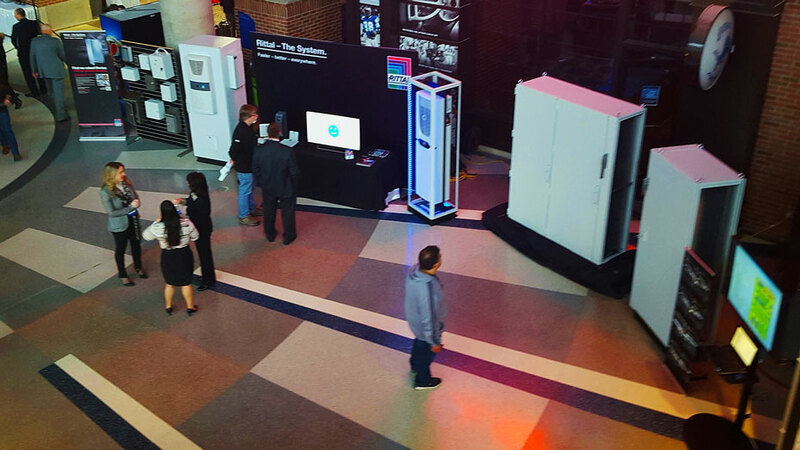 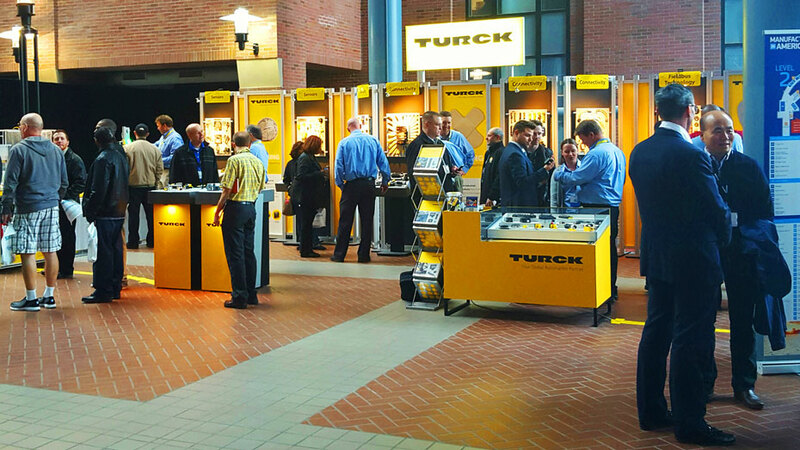 Manufacturing in America is an annual event that showcases the newest and best in manufacturing technology. 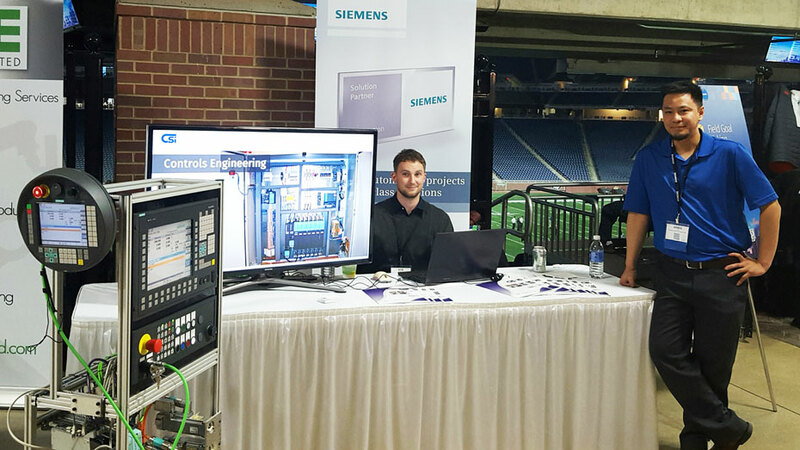 Organized by Siemens and Electro-Matic, it brings together manufacturing executives, engineers and enthusiasts for two days packed with seminars, exhibitions, and networking. 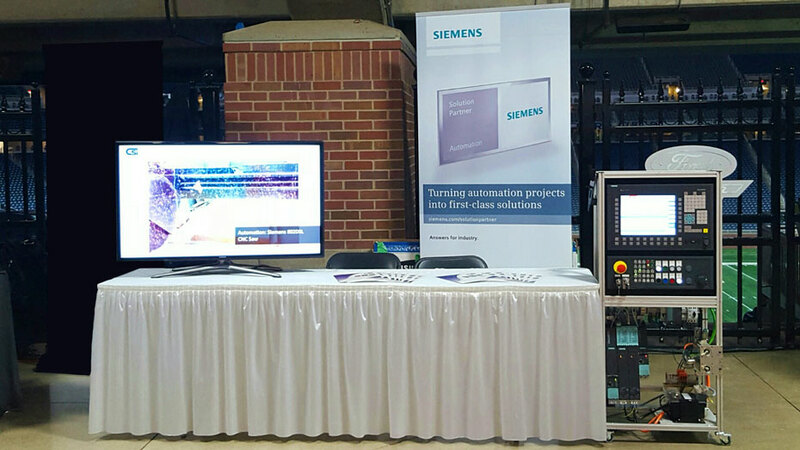 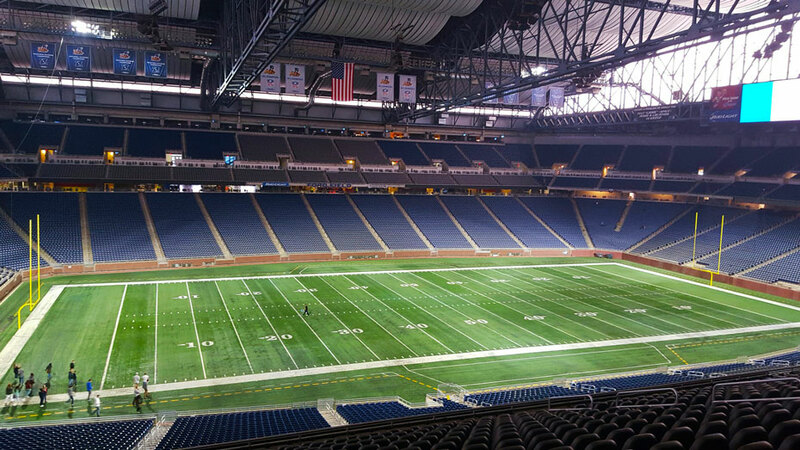 CSI is a regular exhibitor, and we attended this year's show which was held in Ford Field, Detroit, MI.